Patients utilize language to access the information they need regarding symptoms, treatments, and available health care services. They also use language to make health care decisions for themselves. In being able to communicate in the patient’s language, a health care provider can learn about their beliefs surrounding illness and health, as well as be able to communicate clearly with the patient about all aspects of their health care. The growing demand for bilingual healthcare workers has revealed a particular need for those who speak Spanish. If you speak Spanish and want to work in the healthcare industry, there are many reasons and opportunities to do so. One important reason to choose to become a bilingual healthcare worker is the opportunity to provide care that the patient will completely understand and in such a way that resonates with their cultural practices. For instance, much important information, such as providing medication instructions and obtaining medical history from family members, can be lost if these individuals have limited proficiency in English. As well, in a Spanish-speaking family, several family members may be present in order to assist with making health care decisions for a patient. As a result, they must be included, as it will help both the patient and their family to trust you as their health care worker. Available courses for Spanish-speaking individuals in the healthcare industry include pharmacy technician, medical assistant, and HHA training in the Bronx. 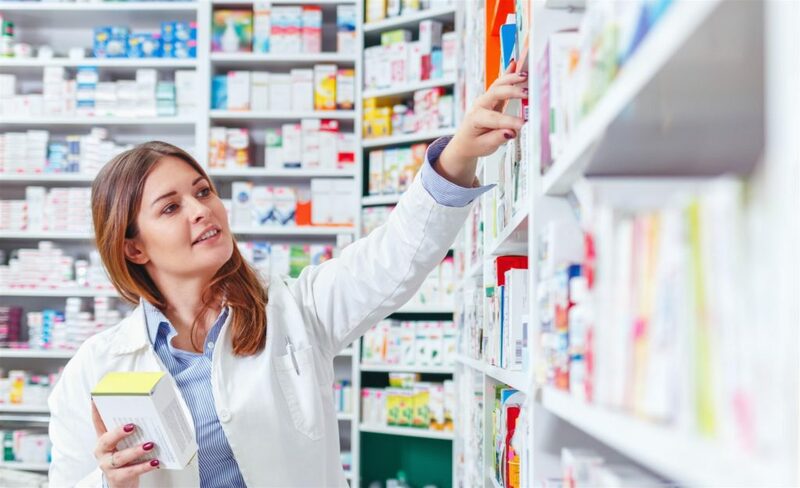 The Spanish-speaking pharmacy technician is not only able to speak in the patient’s language, but can also increase the chances that the patient will become actively involved in their health care plan. When a pharmacist is able to communicate with a Spanish-speaking patient, they can ensure the patient understands how their medications work and what to expect. They can also be empowered to weigh the risks and benefits of particular treatments. These healthcare workers are able to deliver information effectively to their patients via language, and through an understanding and respect of their culture. Medical assistants who are Spanish-speaking bilinguals are often the first individuals with whom patients and their families come into contact. Tasked with everything from greeting patients to administering medication, the medical assistant plays a vital role in patient care. In a clinic, the medical assistant helps a physician to carry outpatient procedures. This can include the removal of sutures, informing patients about special diets, and other tasks. The medical assistant’s role in a hospital may extend to assisting patients with filling out forms, managing referrals to specialists and obtaining vital signs. All of these activities require clear communication in order to ensure quality patient care. Home healthcare aides (HHA) work in the patient’s home, providing assistance with daily living in the form of basic care. Their duties include checking a patient’s blood pressure and temperature, assisting with bathing, medicating, and eating, and helping the patient with walking aids and artificial limbs. 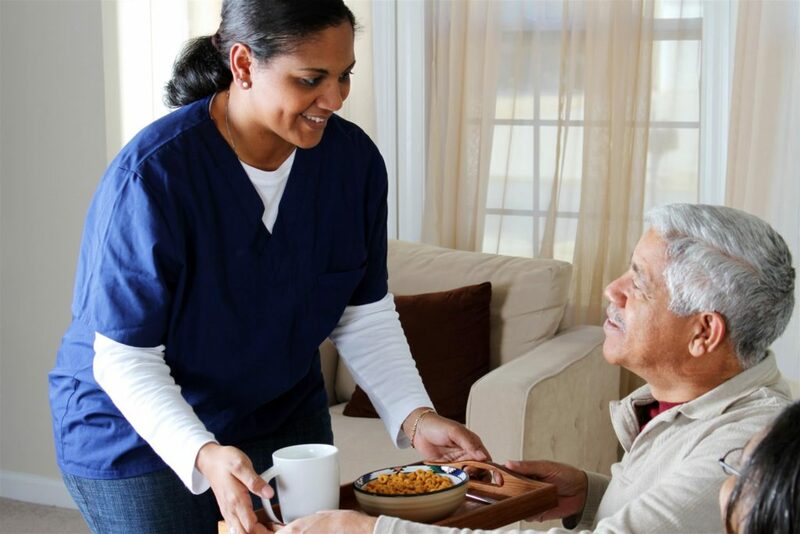 Beyond clinical responsibilities, the job of the NYC home health aide is to promote patient healing and improve their well-being via the administration of love and care. This involves being with the patient in their home at their most vulnerable times, a role which requires the highest clarity of communication not only with the patient but with their family members as well. The HHA must be ready to explain the reasons for all tasks and procedures performed to several members of the patient’s family. In understanding the patient’s language and culture, the HHA can provide reassurance and build trust as they facilitate communication, which is vital to recovery and quality care. Training to become a Spanish-speaking healthcare worker is affordable. It also allows you to work in any location. Your work will be invaluable to any Spanish-speaking community, helping residents understand their diagnoses, as well as the importance of medication regimens and special diets. As an HHA, you can enjoy a personal connection with patients that reaches well beyond the language.